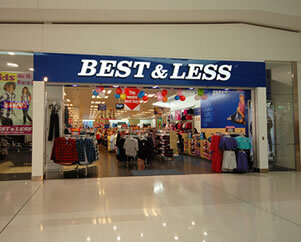 View our recent shop fitouts for large commercial variety stores including Best n' Less. 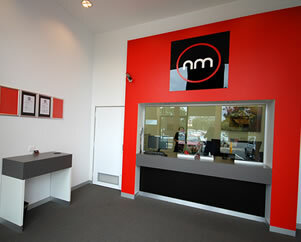 View our quality fitouts of financial institutions including NM Bank and The Cash Store. 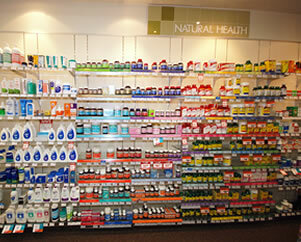 View our many pharmacy fitouts for National Pharmacies. 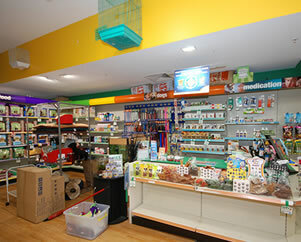 Barber shops, pet shops, shoe shops - we've delivered professional commercial fitouts to a range of retail stores. 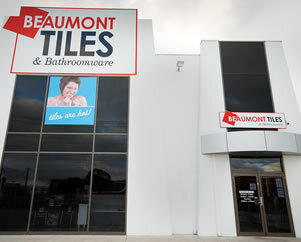 View our commercial fitouts of large showrooms and warehouses and office/reception spaces. 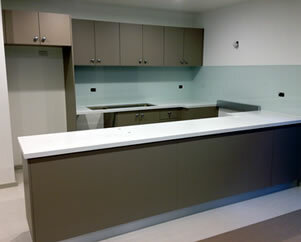 View examples of our quality, custom-made joinery work.